Hiya. 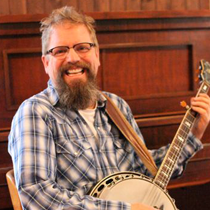 Here’s some info about the upcoming Banjo Master Class & Workshop and Concert – Craig Korth & the Guilty Pleasures that I will be giving at the Foothills Bluegrass Music Society in Calgary. You can register through their website. My lovely wife Julie made this cool poster. 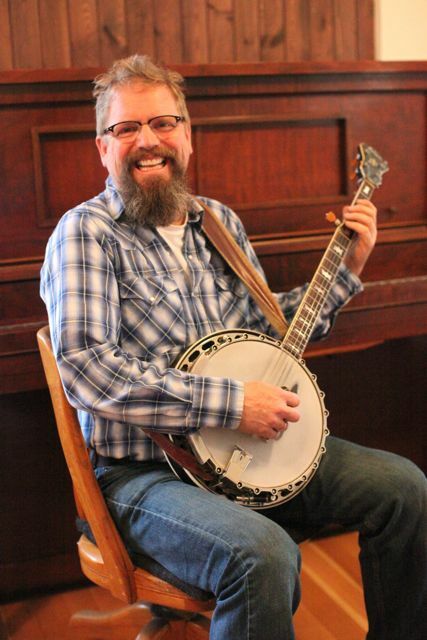 Bluegrass banjo; It’s not just for the lonely any more. Approaching Back-up without getting your back up. Speed up learning with the Amazing Slow Downer. Cool chords and hot licks. Swing into Summer with a swing tune. 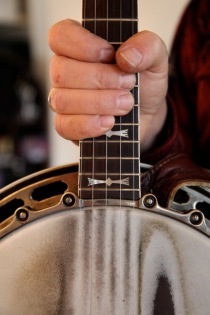 Double your pleasure with Double C Tuning. All in all, it should be a very fun and productive day. I’m also very excited to play an evening concert with some of my favorite musicians, Byron Myhre, Will White and Keith Burgess.